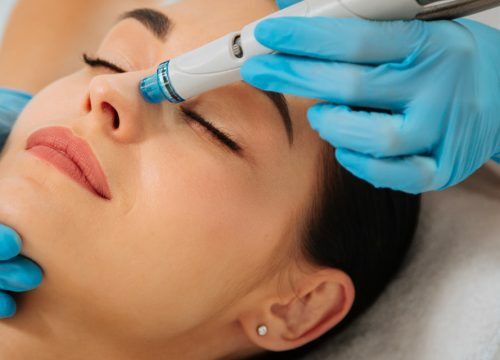 Restore your skin health with the patented Vortex-Fusion technology of HydraFacial. Advanced skin rejuvenation at its best! 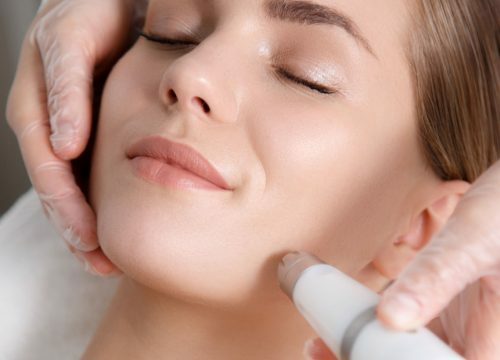 A comfortable, non-invasive, no downtime skin revitalizing treatment that is safe for all skin types and customizable to address all skincare needs. * Feel the difference in just one treatment! Non-invasive laser skin rejuvenation at its best! Comfortable, no downtime and is safe for all skin types. Diminishes fine lines, minor imperfections and redness leaving your skin feeling fresh and firm with a healthy glow! * An ideal treatment for rosacea control. The ultimate treatment to hydrate, brighten and firm your skin! * Perfect for that special occasion or a refreshing treat!